Carman Ranch is a fourth generation cattle ranch in Northeast Oregon. We raise 100% grassfed and finished black Angus and Hereford cattle, and have been selling high-quality meat direct-to-consumer. 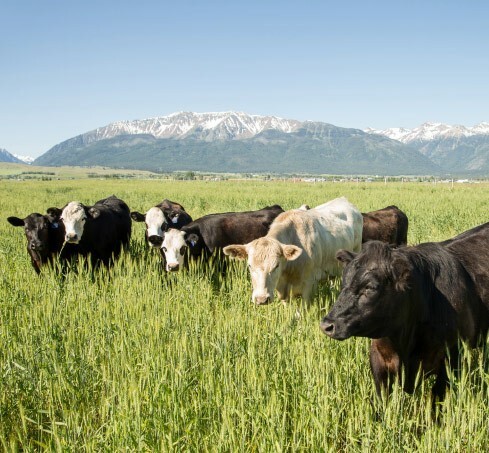 Cory Carman’s belief in the ecological and health benefits of grassfed beef brought her home to the pristine pastures of Wallowa County in 2003. After graduating from Stanford University with an environmental policy degree, and working in public policy in Washington DC, Cory set her sights on transitioning the ranch where her family has lived and raised cattle for more than 100 years, to 100% grassfed beef. 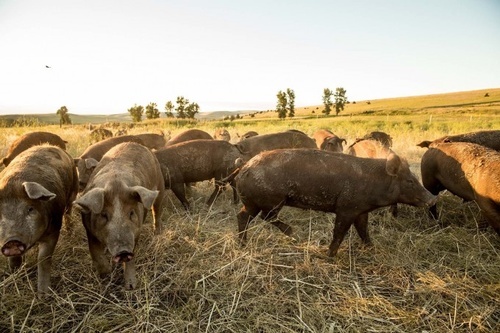 A decade later, Carman Ranch has become a vibrant example of holistic ranching and land regeneration, offering 100% grassfed, grass-finished beef and pastured pork to an audience that includes health care providers, fine dining establishments and retail consumers. 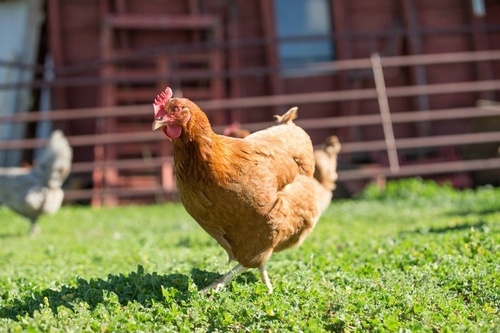 With her own ideas and plan, the ranch is always changing, but much remains the same. Cory’s three children, Roan and twins Ione and Emmett, are growing up much as the generations before them — respecting the land and their animals.